Almost three years after a Bumble Bee Foods worker was killed when he was accidentally locked inside a pressure cooker he was repairing, his employer will have to pay $6 million for “willfully violating worker safety rules” as part of a settlement agreement announced by the Los Angeles County District Attorney’s office. The payout for the man’s nightmarish death is the largest known payout for workplace safety violations involving a single victim in a California criminal prosecution, reports the Los Angeles Times. In October 2012, a 62-year-old worker stepped inside a 35-foot oven at the company’s Santa Fe Springs plant so he could fix something inside the machine, which is used to sterilize cans of tuna. Other plant workers didn’t realize he was inside, loaded a bunch of carts inside it, shut the door and started the oven. As the temperature reached up to 270 degrees, the worker inside died and his remains were found by another plant worker. 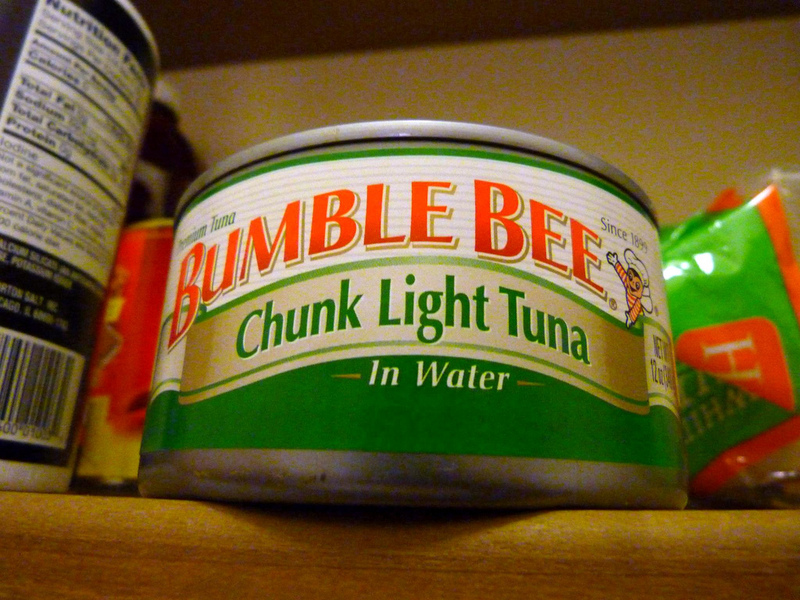 Bumble Bee will have to change the way things work at its plant, paying $3 million to replace outdated tuna ovens with new ones that don’t require people to go inside them. Newly enhanced safety measures like video cameras installed at those ovens, training for employees about safety rules and safety audits of equipment will also be required. The company will then pay $1.5 million in restitution to the man’s family, $750,000 to the district attorney’s Environmental Enforcement Fund and an additional $750,000 in combined fines, penalties and court costs. In April, the company was charged with three counts of willfully violating safety rules, causing death — a felony. If Bumble Bee complies with the terms of the settlement agreement with the district attorney’s office, it will plead guilty to one misdemeanor count after 18 months. “While this resolution will help bring closure with the district attorney’s office, we will never forget the unfathomable loss of our colleague… and we are committed to ensuring that employee safety remains a top priority at all our facilities,” Bumble Bee Foods said in a statement. Two Bumble Bee employees were also hit with the same felony charges in April: the director of operations in charge of safety, and the company’s safety manager, who had responsibilities for safety on the plant floor. The director of operations agreed to do 320 hours of community service, to pay $11,400 in fines and penalty assessments and to take work-safety classes. If he complies with those conditions, he can plead guilty to a misdemeanor at his sentencing in 18 months. The safety manager pleaded guilty on Wednesday and was sentenced to three years of formal probation, ordered to complete 30 days of community labor and take work-safety classes. He’ll have to pay $19,000 in fines and penalty assessments. He’ll also have the chance to have the charge downgraded to a misdemeanor in a year and a half. Both workers are also required to make public statements admitting guilt for their roles in the man’s death. The victim’s family thanked investigators, prosecutors and others for “ensuring that safe work practices are implemented” at Bumble Bee. “Certainly, nothing will bring back our dad, and our mom will not have her husband back, but much can be done to ensure this terrible accident does not happen again,” a statement from the family said.